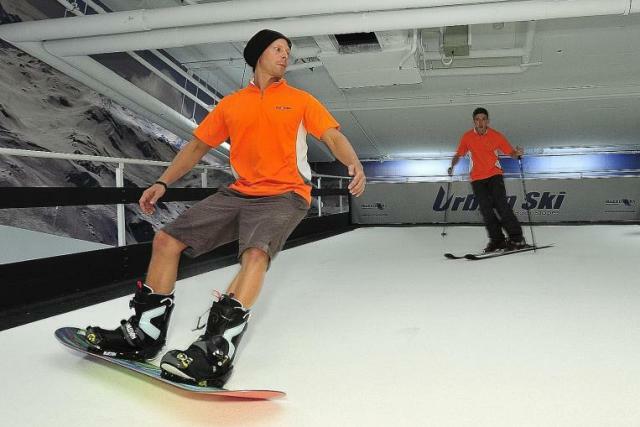 Who says it’s impossible to enjoy skiing and other snow sports in Singapore? The Lion City may be enveloped by year-round hot and humid weather, but yes, there is snow in Singapore. This is made possible by the Snow City, a large complex where the temperature is a freezing -5 degrees Celsius. Officially opened in 2000, the Snow City has given local residents and tourists a chance to experience snow and enjoy various snow sports and games. 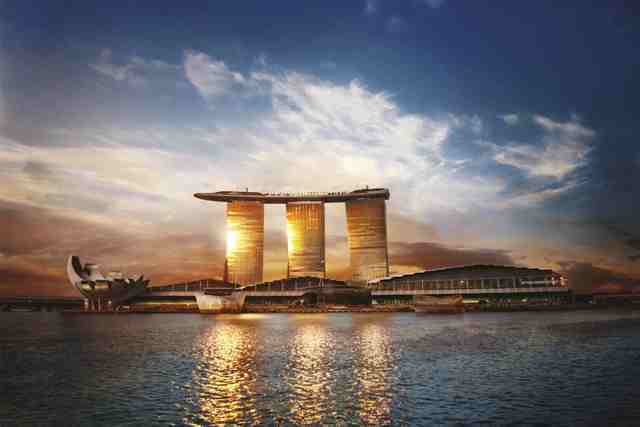 Marina Bay refers to the reclaimed area that lies to the south of Singapore River. It encompasses the vicinity on the eastern side of Esplanade Drive and Shenton Way. 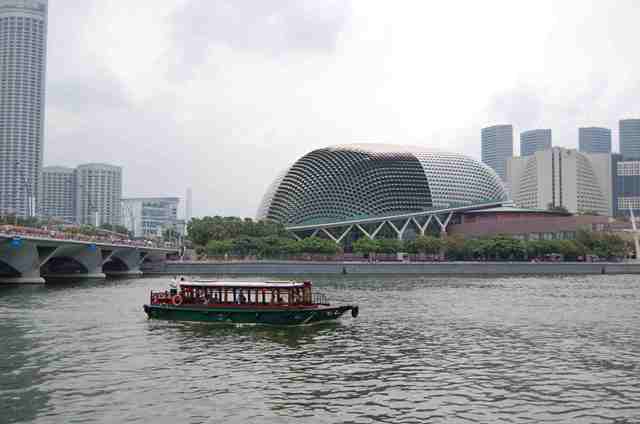 The area, which occupies a total of 360 hectares, was envisioned to broaden Singapore’s downtown district and to attract new investments in the hope of furthering the Lion City’s growth as a significant business hub in Asia. When the British colonized Singapore, they introduced a new culture and new practices. Along with these is horse racing, which penetrated the local culture and stayed with the Singaporeans long after they were declared independent. After the first horse race happened in February of 1843, horse racing became one of the well-loved events in Singapore. 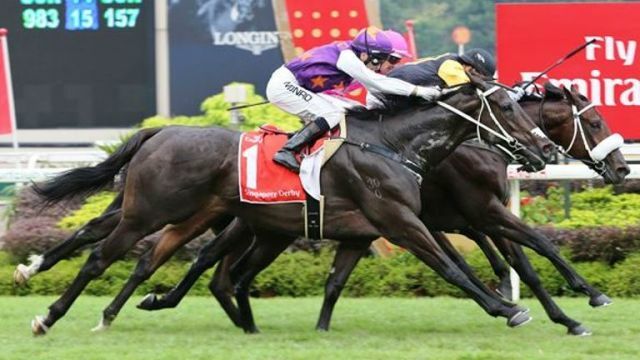 Horse racing in Singapore remains popular and is considered a legal form of gambling. If you are wondering what the weather in Singapore is like, you will be pleased to know that the small city-state enjoys just one weather pattern throughout the year. 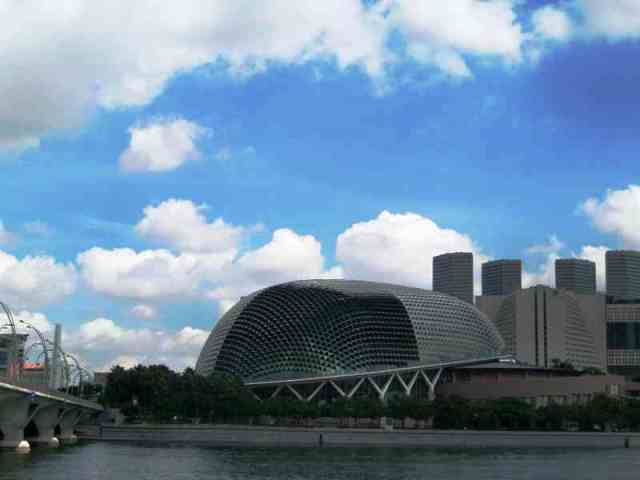 Being situated near the equator, Singapore weather is predominantly sunny. It has no distinct seasons. If you’re up for some clubbing in the Lion City, there is no better place to go than Zouk Singapore. 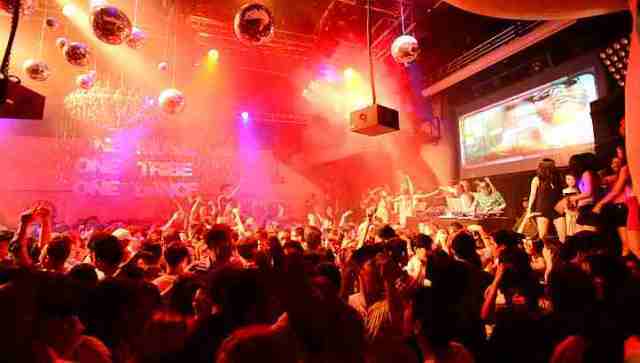 Established in March 1991, Zouk is unparalleled in all of Asia and is even considered as one of the world’s best clubs. The club has been featured in popular magazines like Vogue, Rolling Stones, Elle, Wired, Time, and Newsweek Asia. The Singapore River stretches for 11,000 meters. Starting at Kim Seng Bridge, it cuts through the Central Area, which is the city’s Central Business District and busiest region. Much of the city’s progress can be attributed to the presence of this river. A long time ago, the river served as the place where all commercial activities were concentrated and through it, trade was brought to different parts of the city-state. Merchants took advantage of this winding body of water to sell their goods to different places or to visiting boats. Eventually, Singapore grew from a small fishing village into an economically important seaport.